Born in Grimsby, Patrick Hawes is a leading British composer who has made his mark as a torchbearer of the English musical tradition of Vaughan Williams and Delius. He first came to public recognition in 2002 with the release of his debut album Blue in Blue. This was made CD of the Week on Classic FM and Patrick consequently became the Classic FM Composer in Residence from 2006-7. In 2010 he composed the Highgrove Suite for HRH The Prince of Wales which was premiered at Highgrove House by the Philharmonia. In recent years he has worked with some of the country’s finest musicians and in 2013 signed a three-album record deal with Decca Records. The first album with them was released in March 2014 and reached Number One in the classical charts. Entitled Angel it features the Choir of New College Oxford, the Royal Philharmonic Orchestra as well as guest soloists. 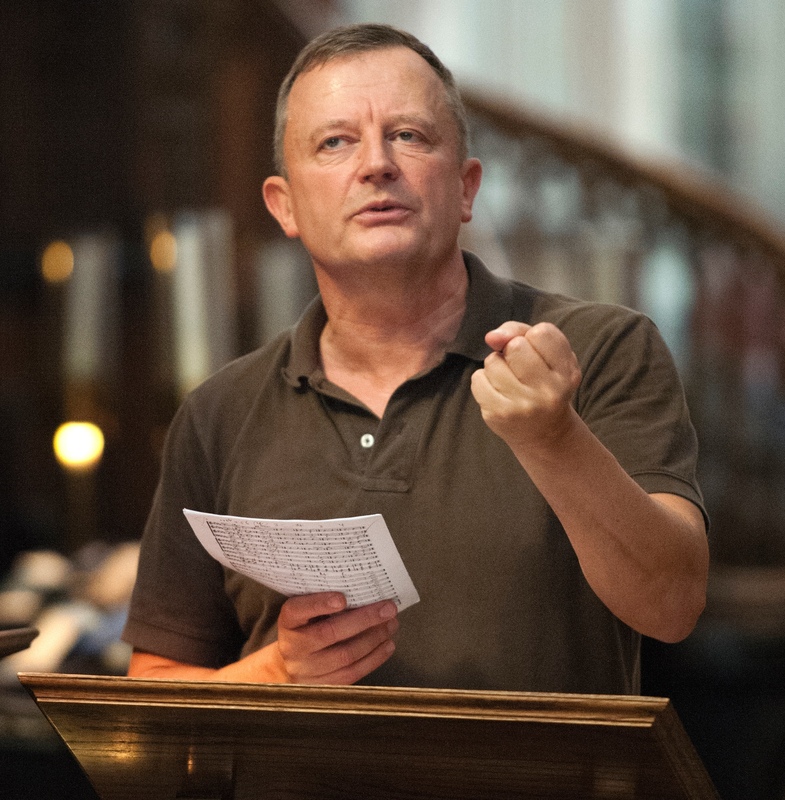 Patrick has written several new works to mark the centenary of the outbreak of the First World War including Eventide: In Memoriam Edith Cavell, I Know The Music and The Angel of Mons. He is currently working on several exciting ventures including a clarinet concerto for Emma Johnson, a major project for Sony with Blur guitarist Alex James, and his biggest project to date – a choral symphony entitled The Great War Symphony – to be premiered in its entirety in 2018.